Choose one of the 3 escape rooms available in and around Fayetteville (WV)! Escape rooms are perfect for any occasion: a night out with friends, a date, a birthday celebration or a team-building activity. Search for clues, solve puzzles and work together to uncover the mystery – it’s time you escaped the room! 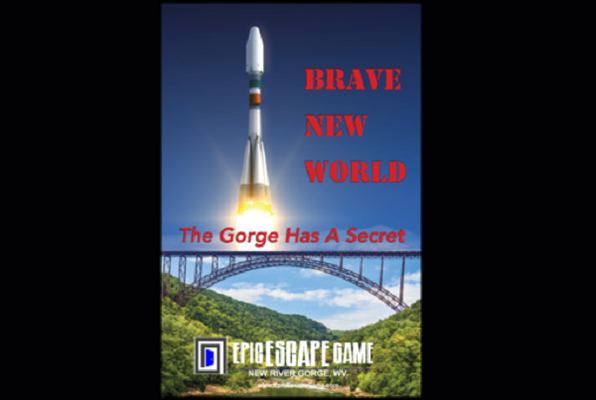 My family tried Brave New World Escape game. We escaped! Excellent adventure in Fayetteville. Put on your thinking cap! This is your chance to save the world. I would highly recommend trying. 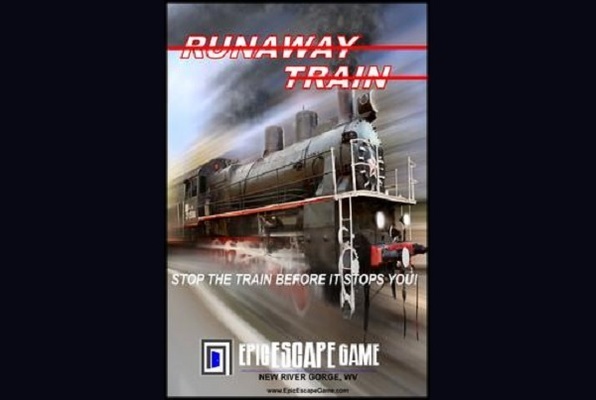 Just finished Runaway Train. Awesome experience. Can't wait to come back and do the others. Geoff was an excellent cluemaster, helping us out when we were struggling but giving us plenty of opportunity to figure it out on our own. Great addition to our little town. Loved Mothman!! Thanks for an epic experience! We will be back! Nailed it! 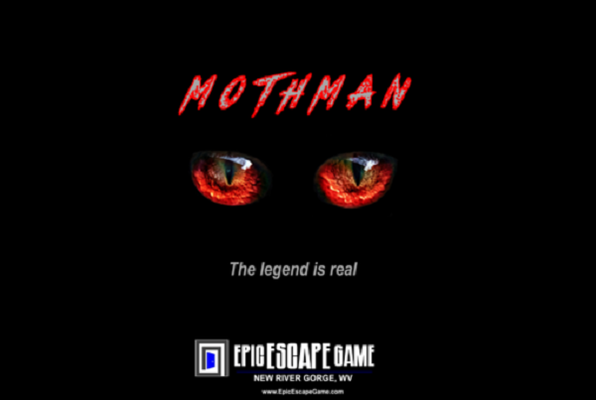 Had a blast playing Mothman! Thanks Eric for the great time! We had so much fun and Geoff was awesome! Brave New World was a fun, challenging room. We'll be back!